Automatic and continuous registration of important data for service (plate thickness, cracks, vibrations, etc..) via fixed sensors. 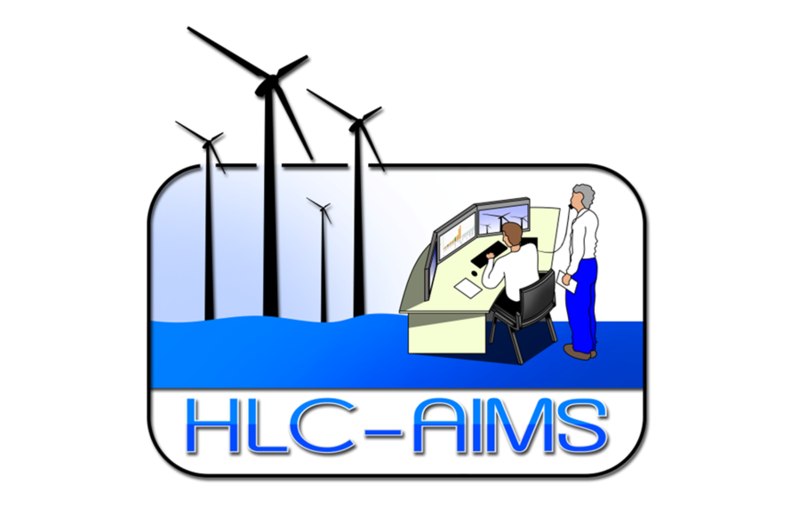 Management of a HCM (Hull Condition Model) database gathering information from various sources for modeling. Evaluation of the condition of the structure with a program of finite elements in which the thicknesses measured and any faults are automatically integrated. Generation of inspection plans based on an analysis of risk factors. Real-time support for decision making for maintenance or emergency response.